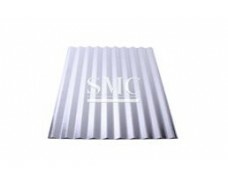 Galvalume Roofing Sheet is a flat carbon steel product coated on both sides with an aluminium-zinc alloy. 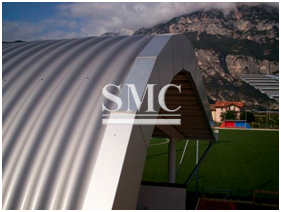 The coating is composed of 55% aluminium, 43.4% zinc and 1.6% silicon and applied by means of a continuous hot dip galvanising process. 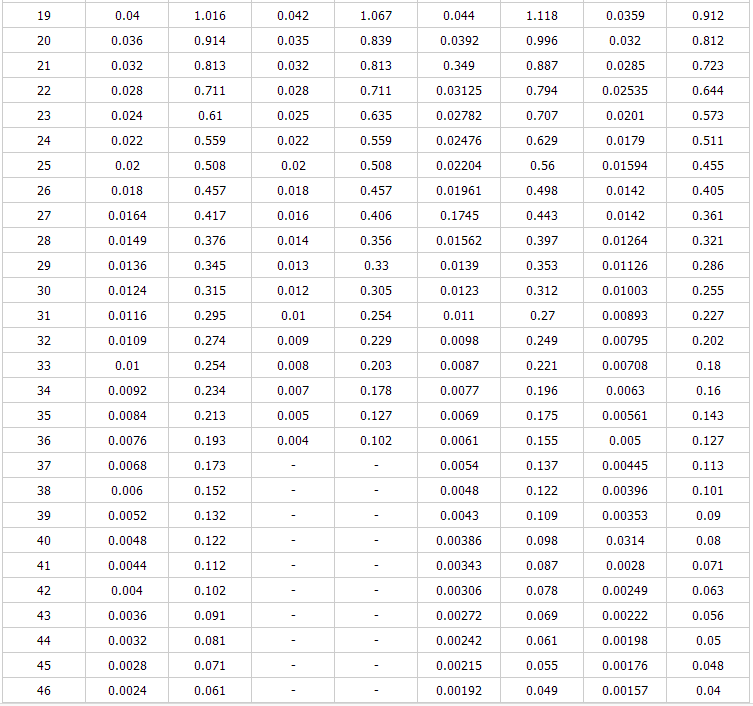 Galvalume Sheet is available in a wide range of steel grades: steels for cold forming and deep drawing applications, and structural steels. 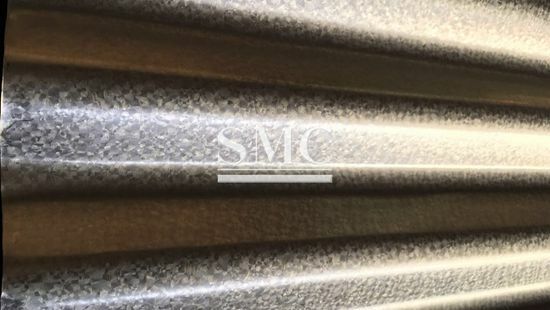 The excellent corrosion resistance of Galvalume Sheet is a result of the properties of its two metallic constituents: the barrier effect of the aluminium present on the surface of the coating and the sacrificial protection of zinc. 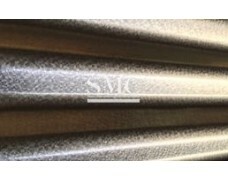 The characteristic spangled silver colour of Galvalume Sheet gives it a very attractive appearance. Thanks to a thin transparent layer of aluminium oxide on the top surface of the coating, this appearance is preserved over time. 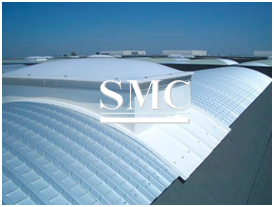 11) Applications: It is used as the wall or roofing of factories, warehouses, garages, exhibition centers, cinemas, etc. 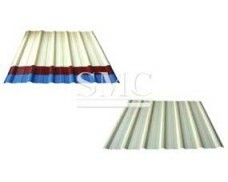 The forming and joining techniques currently used for uncoated steel sheets are also suitable for Galvalume Roofing Sheet. The coating thickness must therefore be compatible with both the desired degree of corrosion protection and the requirements of the forming and welding processes envisaged. 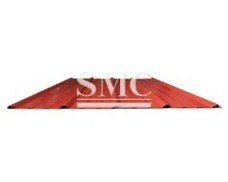 Forming performance is improved if Galvalume Roofing Sheet is coated with an thin organic coating. 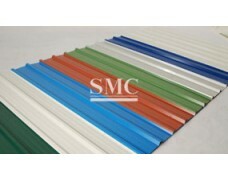 Galvalume Sheet can be painted after degreasing and surface treatment when delivered oiled. 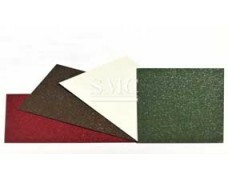 Galvalume Sheet coated with an thin organic coating can be painted directly, without any prior surface treatment. However, the paint must be compatible with the resin. 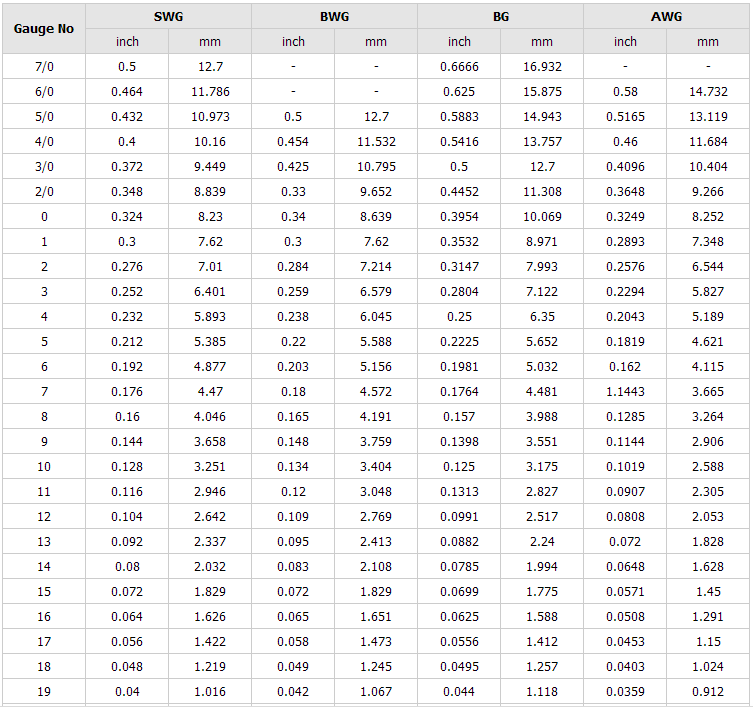 In electrical resistance welding, the welding current must be suitably regulated and regularly adjusted. Electrode life can be extended by regularly stepping up the welding current and periodically dressing (machining) the electrodes. 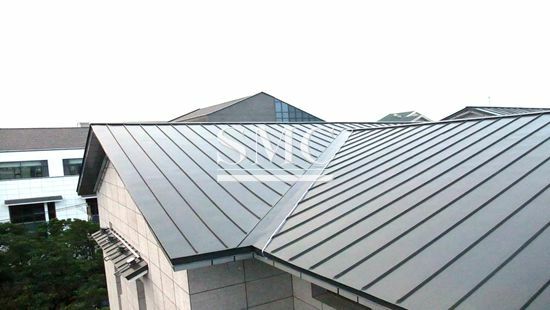 Galvalume Roofing Sheet is supplied passivated or oiled to temporarily limit any risk of black rust formation. During transport and storage, all necessary precautions must be taken to keep the material dry and to prevent the formation of condensation. 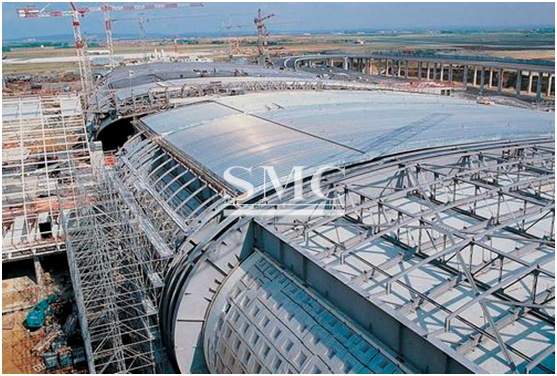 1) Construction: roofing, cladding, structural sections, composite panels, tiles, etc. 2) Appliances: washing machines, tumble dryers, refrigerators, toasters, microwave ovens, etc. 3) Miscellaneous: boiler casings, air ducts, electrical cabinets, lighting, computer casings, etc.